A dentist wouldn’t treat patients in a hardware store, right? For years, Benjamin Nutter Architects had been designing custom homes and businesses from a generic office building surrounded by vehicle noise on a very busy highway. The building was built without proper insulation and mechanical systems and was either too hot, or too cold. Not to mention the non-code compliant stair that led to the 2nd floor office; not handicap accessible! As Ben thought about the future of his architecture firm, he realized it needed a better environment. 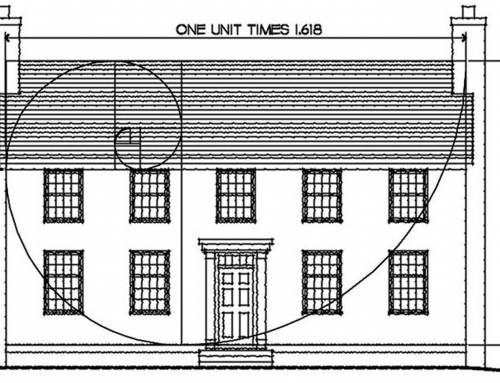 He had the perfect solution, an annex to his Topsfield home situated on his family farm. A space originally intended to be a workshop would provide the majority of space needed for an efficient office. In 2013, a small addition was completed to add a modern twist to the design and provide a user friendly entrance, something he hasn’t had in over 20 years! Incorporating energy efficiency and modern features were important to add to the 20 year old home. Gone are the squealing brakes of the tractor trailers! 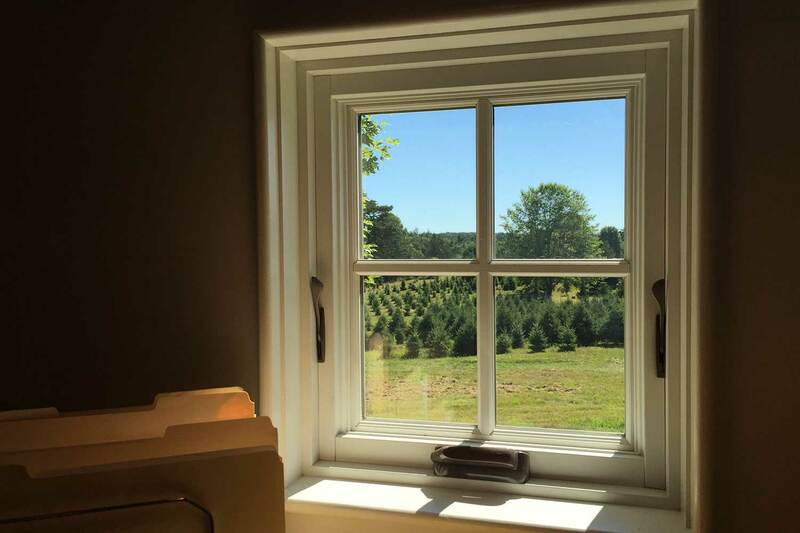 Instead of cars, our view is lined with rows of Christmas trees, animals, and distant views of the farm. Designing an office for our architecture firm is perhaps one of our most successful projects to date. It truly identifies who we are and what we do. The response from those new to us and clients from years past has been exceptional.